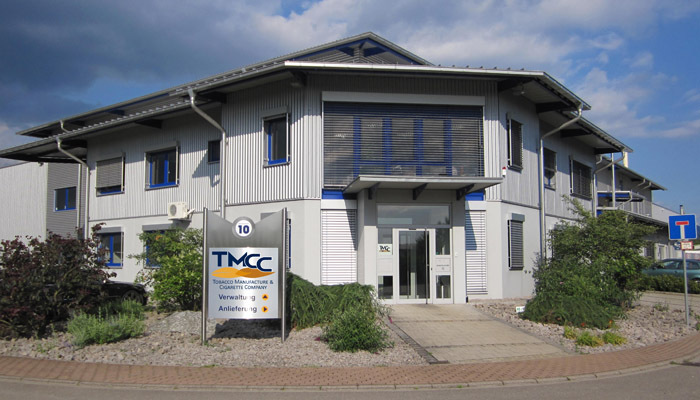 TMCC is a dynamic company that manufactures in Germany. As a reputable producer of tobacco products (fine cut/cigarettes), we offer first-class quality products that meet the high demands set by our customers and ourselves. Customer satisfaction is our goal. Due to long-term corporate partnerships we are able to enjoy mutual success. 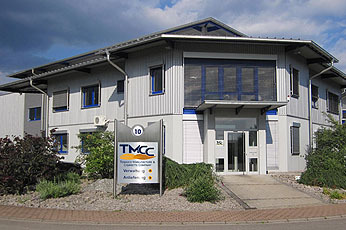 The necessary increase in capacity saw the company relocate to a new production facility in Achern-Önsbach in 2011. We are proud of our team of 45 employees whose know-how, professionalism and experience has allowed us to set a very high standard. In order to achieve consistent, top product quality we have to ensure that extreme care is taken in assessing the quality and selection of the blends. With regard to the individual production processes, TMCC puts its faith in the latest technology and long-term experience. Our portfolio spans from fine cut at the one end – we produce tins in all sizes and fine cut pouches in various weights – to cigarettes at the other. We shall be more than happy to assist you with the planning of a new brand, an existing brand or an extension to an existing product line.